The Washington State Open has been an integral part of Seattle Tennis Club since the inception of both institutions in 1890. Now in their 129th year together, Washington State Open and Seattle Tennis Club are excited to welcome the USTA, fans, staff, and athletes back once again for the Pacific Northwest's flagship tennis event. In 1950, what was already a thrilling week of tennis was forever changed when Seafair joined the Seattle event landscape. 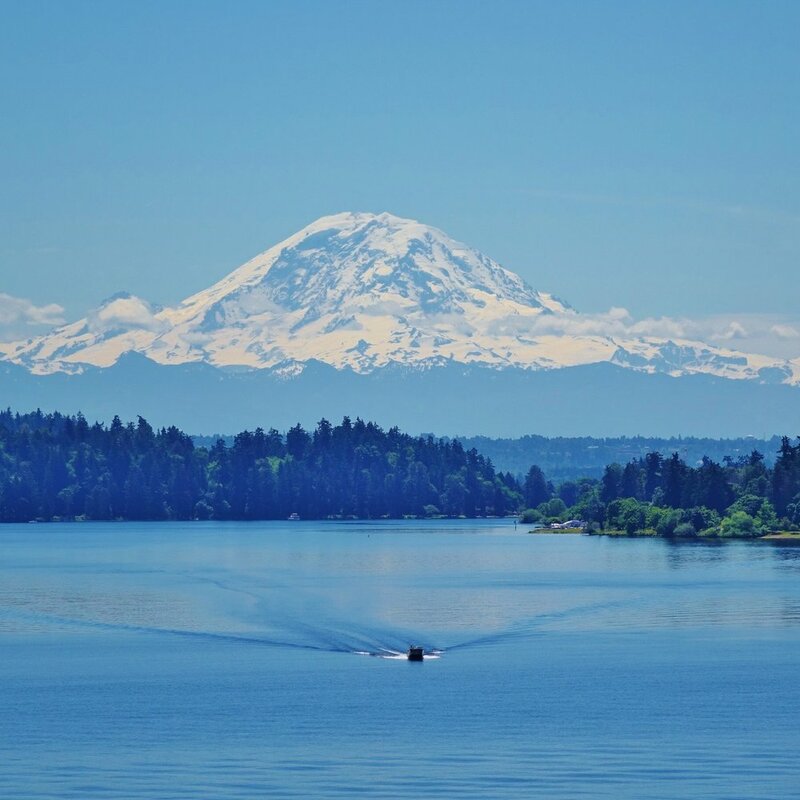 The Washington State Open takes place simultaneously with Seafair Weekend, offering unparalleled views of the Boeing Seafair Air Show from our lakefront location. The Washington State Open is brought to you by our Gold Sponsors: Badgley Phelps Wealth Managers, Ewing & Clark, Inc. and Stuart Silk Architects. Signature Photo via Dan Evans, Jr.
Washington State Open sponsors are helping tennis grow in Washington State, and the world. Support our sponsors. Washington State Open is an opportunity for athletes to compete in a USTA-sanctioned tournament, one of the best in the Pacific Northwest. Find out how to apply, and how to you might be able to secure complimentary housing. Learn more. Stay up-to-date with us on your favorite network. Or on all of them, we don't mind. The Washington State Open takes place on Seafair weekend, a Seattle tradition and unofficial holiday. Our location at Seattle Tennis Club offers unparalleled views of Lake Washington and the stunning aquatic aerial acrobatics.